There will be no Wednesday Night Service at CIL tonight (December 21). We will not have a mid-week service until January 4, 2012. Enjoy some extra time with family and friends during this holiday season. Tonight the worship and programming teams will be preparing for the two Christmas Eve services this Saturday (December 24). The two identical services being at 4:00 p.m. and 5:30 p.m. Decide now which service you will attend, and bring someone with you! John 10:22-23 – Then came the Feast of Dedication at Jerusalem. It was winter, and Jesus was in the temple area walking in Solomon’s Colonnade. 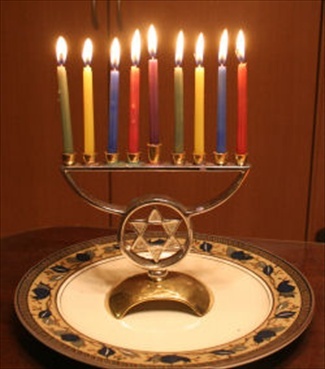 The story of Hanukkah is recorded in the First Book of Maccabees, which is part of the Apocrypha. In the year 165 BC, the Jewish people who lived in Judea where living under the rule of the Greek kings of Damascus. During this time Syrian King Antiochus Epiphanes, took control of the Temple in Jerusalem. He forced the Jewish people to abandon their worship of God, made them bow down to the Greek gods and sacrificed a pig on the altar. As a result of the severe persecution, a group of four Jewish brothers, led by Judah Maccabee, decided to raise up an army of religious freedom fighters. These men became known as the Maccabees. The small band of warriors fought for three years with “strength from heaven” until achieving a victory and deliverance from the Syrian control. After regaining the Temple, it was cleansed by the Maccabees, cleared of all Greek idolatry, and readied for rededicated. So Hanukkah received its name, the Feast of Dedication, because it celebrates the Maccabees’ victory over Greek oppression and the “rededication” of the temple. But Hanukkah is also known as the Festival of Lights, and this is because immediately following the miraculous deliverance, Jewish tradition states that God provided another miracle of provision. In the Temple, the eternal flame of God was to be lit at all time as a symbol of God’s presence. But according to tradition, when the Temple was rededicated, there was only enough oil left in the temple to burn the flame for one day. The rest of the oil had been defiled by the Greeks during their invasion, and it would take a week for new oil to be processed and purified. But at the rededication, the Maccabees went ahead and lit the eternal flame with the remaining supply of oil, and God caused it to burn miraculously for eight days, until the new sacred oil was ready. This is why the feast is also called the Festival of Lights, and why the Hanukkah Menorah is lit for eight consecutive nights of celebration. it will be Christmas Eve. As you make plans to give gifts, eat special foods and spend time with loved ones; make sure your plan for worship. 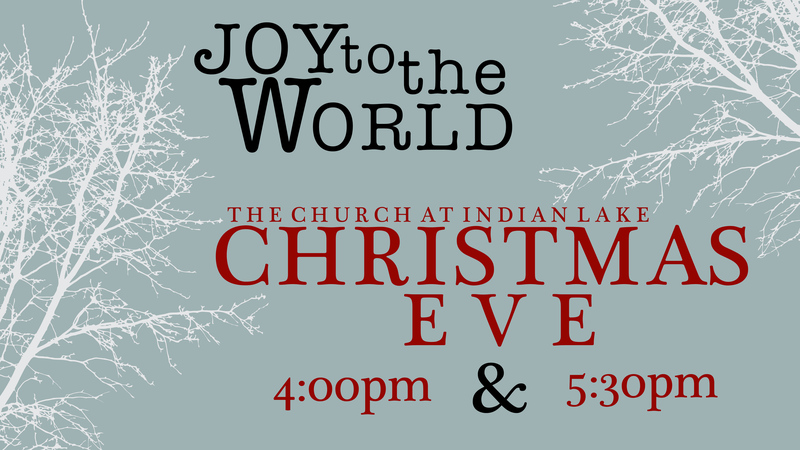 Make plans now to be at CIL at either 4:00 p.m. or 5:30 p.m. on Saturday, December 24th. Christmas Eve will be so special at CIL this year. We’ve been working hard with a team to create an experience that will center you on Jesus. We will have two identical services that start at 4:00 p.m. and 5:30 p.m. Each service will be one hour in length. I want our Christmas Eve service to be part of you and your family’s Christmas tradition. Make plans now, and bring your family and friends with you. We are going to create a special experience together for our church family and our community. When you’re falling in love, everything is better. Every experience seems fresh. Every moment is treasured. You’re grateful. Enthusiasm is high. When you’re falling out of love, things get hard. There’s no margin for error. You see the worst in everything. When you’re falling out of love, you actually look for things to be unhappy about. So are you falling in or out of love with your spouse? 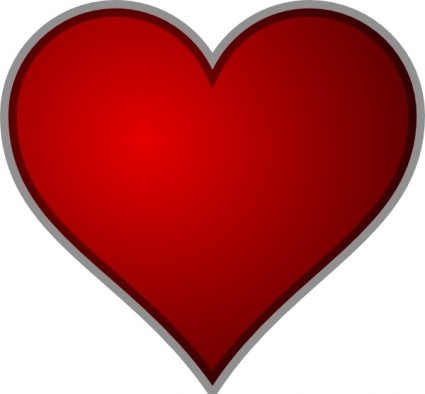 Are you falling in or out of love with your job? Are you falling in or out of love with your church? Actor’s Point Theatre Company is extending a special offer to the attenders of The Church at Indian Lake. 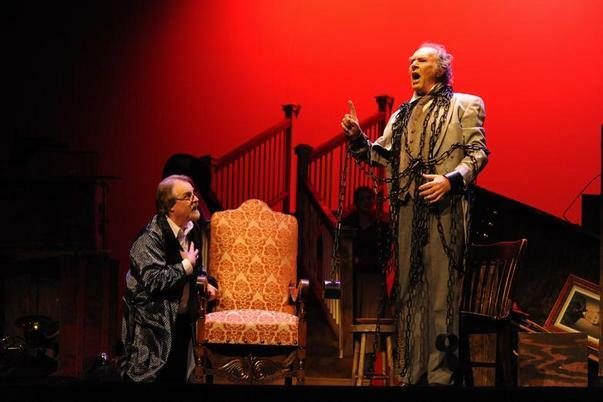 If any attender wants to attend Actors Point Theatre Company’s production of A Christmas Carol on December 8, 9, and 10 they will be given a “attenders only” discount for tickets (non-dinner). Normally the tickets are $27.00 for adults and $19.00 for kids ages 4 to 12. This weekend only CIL attenders will be only $10.00 / person! These are the same level of professionals people are paying $42.50/person to see down at the Rep and TPAC. If folks want dinner and the show they can either jump online at www.actorspointtheatre.com or call 615-431-9620. In order to get the discount have them print off this e-mail and bring it with them and say the secret word (“Aaron and Beth”). You can pay at the door with Cash, Check, or debit/credit card.